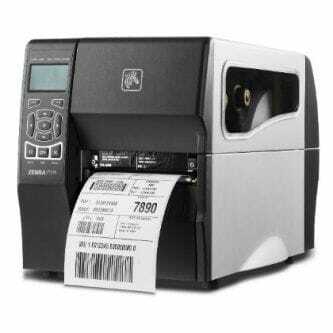 ZEBRA AIT, PRINTER, TT, ZT230; 203 dpi, US CORD, SERIAL, USB, INT 10/100, QUICK BUY Barcoding Store, powered by Strategic Mobiltiy Group, LLC (SMG3) offers globally recognized products and industry-leading solutions to enhance your organnization's productivity. Combining optimal search functionality and industry-leading products from Zebra, Honeywell, AML, etc., Barcoding Store creates a superior shopping experience unlike any other withing our industry. 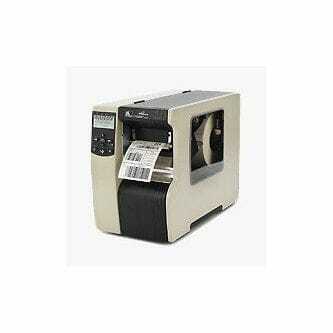 ZEBRA AIT, ZT230, 4IN, 203DPI, THERMAL TRANSFER, TEAR, POWER CORD WITH US PLUG, SERIAL ,USB,INTERNAL ZEBRANET PRINTSERVER 10/100 ETHERNET, ZPL, ARGENTINA POWER CORD Barcoding Store, powered by Strategic Mobiltiy Group, LLC (SMG3) offers globally recognized products and industry-leading solutions to enhance your organnization's productivity. Combining optimal search functionality and industry-leading products from Zebra, Honeywell, AML, etc., Barcoding Store creates a superior shopping experience unlike any other withing our industry. 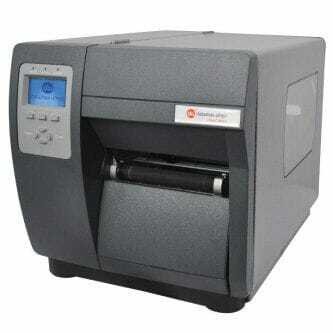 ZEBRA AIT, ZT230, 4IN, 300DPI, DIRECT THERMAL, PEEL, POWER CORD WITH US PLUG, SERIAL AND USB, ZPL Barcoding Store, powered by Strategic Mobiltiy Group, LLC (SMG3) offers globally recognized products and industry-leading solutions to enhance your organnization's productivity. 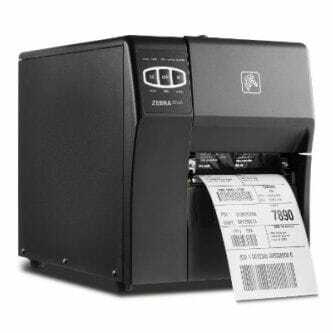 Combining optimal search functionality and industry-leading products from Zebra, Honeywell, AML, etc., Barcoding Store creates a superior shopping experience unlike any other withing our industry.